Years ago I wanted to get into shape. I said to family and friends, “I am going to get in shape. Being in shape is important to me. My health matters for many reasons.” Days passed. So did weeks. Even several months. My mantra was the same, “I am going to get in shape.” I soon realized that despite my words, I was not serious about my physical health, had I been, I would have exercised. Clearly being in shape did not mean much to me as my words and actions did not match. This is a trivial metaphor of something tragic about America. We say we care for children, we say we love our children, we say children are important, but reality does not match what we say out loud. Millions of children are hungry. Millions do not receive adequate medical care. Millions do not have access to mental health care. Millions are in deficient academic environments. 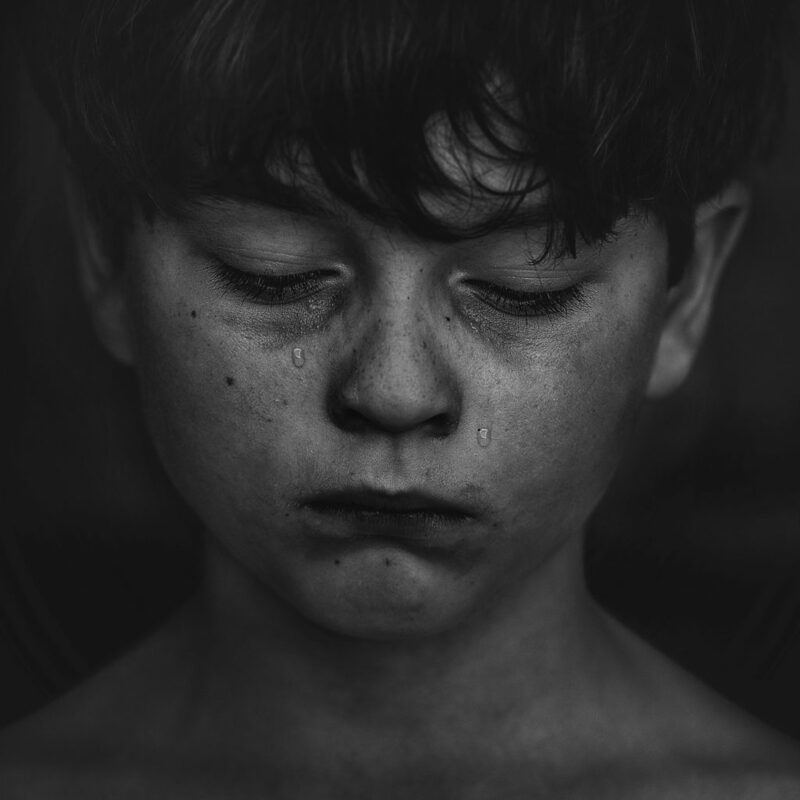 Millions suffer from abuse and neglect. And what is completely shocking is that every child in America could be killed any day in any neighborhood while sitting in a classroom. Twenty-two shootings have occured this year alone in America’s schools. Frankly, I am grieving not only the horrendous loss of life, but I am not proud that our nation does not care about children. If we did, the facts would be different. Elementary school children would not be slaughtered. Caring for children will only happen when we and those in leadership positions are willing to be apolitical and put all and every option on the table for how to be a nation that cares about kids. Are there people that care? Yes. Are there great parents? Yes. Are there great ideas and programs out there based on those ideas happening? Yes. But as a nation, we have failed and are failing every child as long as there is hunger, as long as schools are danger zones, and as long as all the issues harming our children continue. I am shattered when I talk to kids and drills for active shooters are part of their vocabulary. I am embarrassed to be part of a nation that is so incredibly uncaring and instead so agenda and partisan driven. I am horrified by the fact that my children have to worry about being shot every day they go to a campus. As a religious leader I believe we need a national time of repentance. A time of listening and being honest. The facts speak for themselves. I am sick to my stomach over the state of children in America for the reasons I have outlined. I am praying diligently about all of this and asking the Holy Spirit to guide and lead me to do something, somehow about caring for kids. And frankly I feel convicted that to date, I have not been part of the solution. Please join me in prayer. Pray that God will intervene and that each of us will be willing to put everything on the table and to shed our divisive partisan views with regard to our kids. We overcame the evils of the Axis powers as a nation in the 1940’s and we did so because all Americans had the same goal in mind. We need such a shared vision and passion if we are going to say we care for children with any sincerity. Yep, I’m with you on this Robert. Really looking at myself personally and trying to do maybe, possibly a teeny bit more. Really appreciate what you all at the chapel ARE doing. AMEN TO THAT ROBERT-WE MOUTH PLATITUDES ABOUT CARING FOR KIDS YET PAY THOSE WHO CARE FOR THEM IN SCHOOLS PEANUTS, AND REFUSE TO ENACT LAWS TO STOP MENTALLY DERANGED INDIVIDUALS FROM BUYING WEAPONS WITH MORE FIRE POWER THAN THOSE OF PREVIOUS GENERATIONS CARRIED INTO BATTLE!!!! !